Employees - E&S Hardware and Supply, Inc.
Do you want to join the E&S Hardware Team? While we currently do not have any open positions, we are always on the look-out for qualified estimators and project managers. Please download the Employment application, fill it out, and fax or e-mail it to us for review. 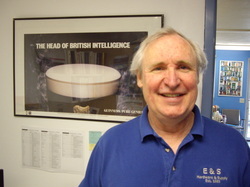 Stephen and his wife Sarah started the business in 1985 when they bought EPI. From then on, Stephen has managed countless projects and is an expert of architectural doors, frames, and hardware. 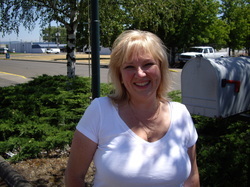 Sarah has been the bookkeeper and accountant of E&S since the beginning. She handles all of the “behind-the-scene” work that keeps us running! 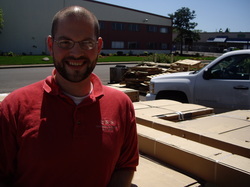 Tony started working at E&S is 2005 as a warehouse employee. He has since moved into the office and has been an estimator, project manager, and now is the President. He is also working on becoming a DHI certified Architectural Hardware Consultant.